The population of senior drivers on the road is increasing, with about 75 million baby boomers soon hitting the 75 years mark and about 84% holding a drivers licence. Older drivers are now considered relatively safe. There are programs available to improve their driving skills and studies have revealed that age-related restrictions are not effective. At the age of 75, the general senior population is more active than it used to be and life expectancy has also increased. Should elderly drivers face special restrictions? A number of states place certain restrictions on senior drivers. When renewing a license, many states require that an individual pass a vision test. Some states require frequent renewals to keep a check on the abilities and quality of driving of a senior driver. In South Carolina, state law requires senior drivers with certain vision problems to renew their licenses if they use a special device on their glasses. In New Mexico, the eligibility age for drivers to qualify for reduced insurance rates was brought down to 50 years, if they undertook a driver’s education course. In Vermont, a bill was scrapped that would have required drivers over the age of 65 to pass vision and road tests for renewal of licenses. Tennessee rejected a bill that required senior drivers 76 years and older to take a vision test for renewal. The population of senior drivers on the road is increasing, with about 75 million baby boomers soon hitting the 75 years mark and about 84% holding a drivers licence. These senior drivers are believed to have a good driving safety record, follow driving safety rules such as wearing seat belts, avoiding drunk driving, and following speed limits. However, despite these good safety practices, related health concerns like deteriorating vision, hearing problems, and slower reflexes will always be a cause of concern. In addition, in the event of a crash, senior victims are at a higher risk of suffering severe and even fatal injuries. 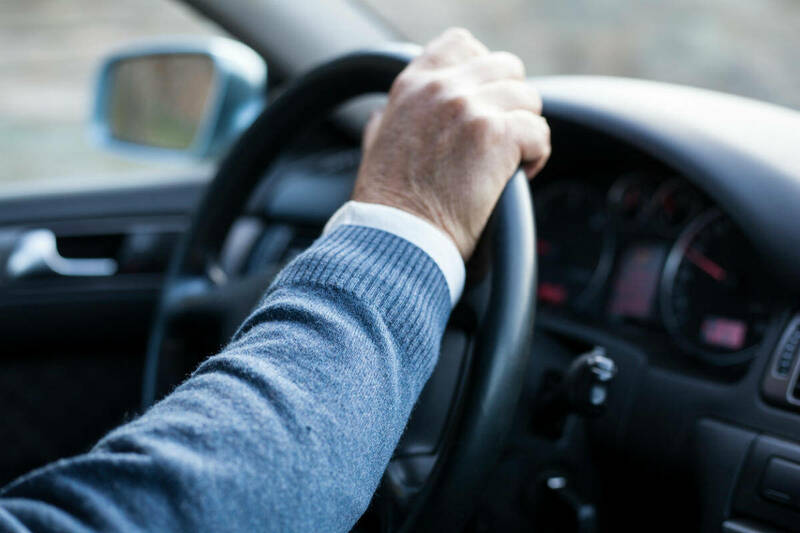 According to many groups opposing age-related restriction, it is important to respect the desire of elderly drivers to be independent and mobile. What becomes more important is to help senior drivers identify age-related risks for driving and be willing to take necessary precautions. If you have been injured by a negligent driver, contact a St. Louis car accident lawyer to know your legal rights. Call The Hoffmann Law Firm, L.L.C. at (314) 361-4242.